The Popcorn produces the super tight "pop" sound favoured by many. The M-1060 Popcorn snare features a 10"x6" 100% maple shell for rich tone and extreme loudness. 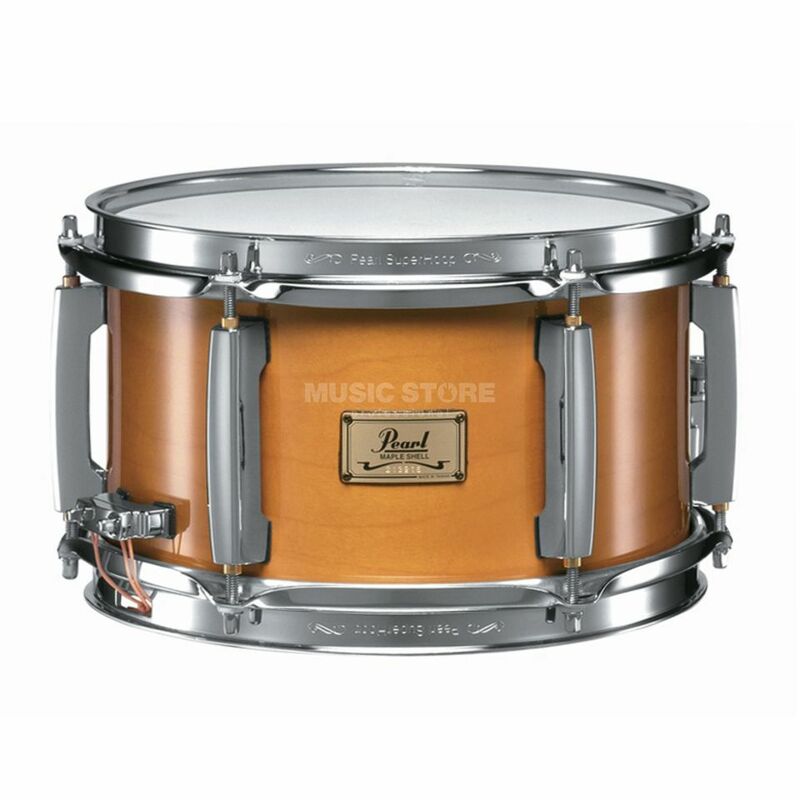 PEARL Popcorn Snare Drum M1060 features: Masters lugs stainless steel tension rods !!! 3 years Music Store warranty !!! !!! 30 days Money Back guarantee !! !